HD Design Group is proud to represent Legacy Audio’s Pro-Audio line of High Fidelity Stereo Speakers for the Denver market and beyond. Legacy provides unique solutions for live sound and permanent audio installation including giant screen cinemas, sanctuaries and other venues. 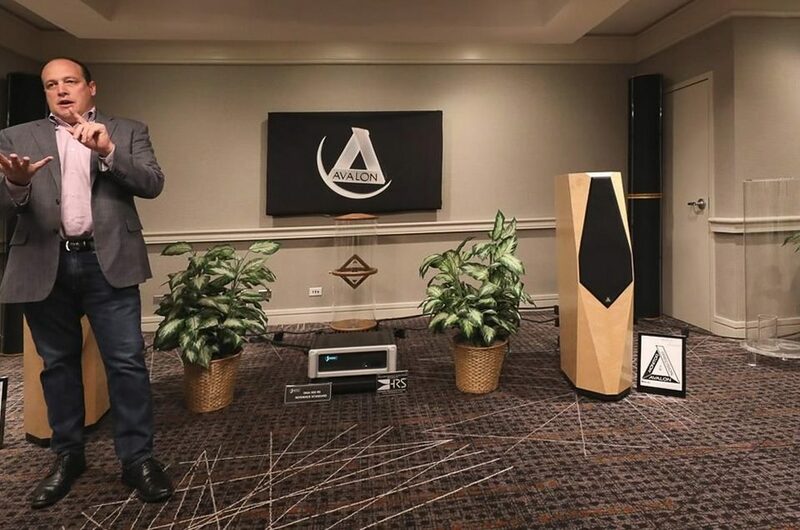 As a pioneer in DSP applications, Legacy Audio has developed an arsenal of acoustic solutions to provide wide frequency response with unprecedented directivity control. Legacy loudspeakers and steerable arrays reproduce all of the acoustic information – from the most delicate musical passage to the loudest explosion, the systems deliver a powerful audio experience that can be enjoyed in every seat in the room. Legacy Audio has several lines of world class, high-end speakers sound as beautiful as they look! For custom Home Theater systems, Legacy Audio offers the VALOR line of speakers featuring graceful styling to conceal an extraordinary arsenal of new technology. At nearly six feet in height and closing in on 300 pounds the Valor employs 2750 watts of internal power per side and a 56 bit processor to reproduce even the most dynamic performances with unprecedented detail. The Valor system as a whole is about acoustic steering and making sure that both lateral and vertical information on the recording appears appropriately in the time domain. In a two stage process the Room Correction algorithm cleans up the early unwanted reflections from your room’s floor, ceiling and walls, thereby allowing the Stereo Unfold algorithm to restore the vectors encoded in the L/R information. The result is a clearer sound with more depth front to back and a more open and spacious soundstage. Localization is more precise as each performer seems to have their own dimensional space. Timbre is richer as readily demonstrated by the sonorous reed and bell characteristics of the saxophone. With pumping of the hi-hat pedal you can almost feel the flow of the air accelerating outward. Brushes cleanly circle on the snare head and the floor tom has a resounding bounce. Harmonics of vocals and stringed instruments are so natural that stereo playback pales in comparison. Image placement is no less than remarkable. HD Design Group only works with the best in audio technology and products which provide superior value and world class audio experiences. With stereo speaker technology from Legacy Audio… audio experts describe the top end is finely detailed, yet silky smooth, the image focus and spacial location is exceptional and the low end is tight and powerful. Legacy Audio’s speakers consistently project a wonderfully open, detailed, effortless top end capable of communicating vast amounts of space, balance, drive — and, inevitably, emotion. But really…you should really hear it for yourself at our Denver Showroom! HD Design Group invites you to visit our Denver Showroom and experience what a truly amazing work of technology and craftsmanship that Paradigm Speakers have to offer. While you’re at it we can demo some of our world class lines of amplifiers, turntables and other home audio equipment! 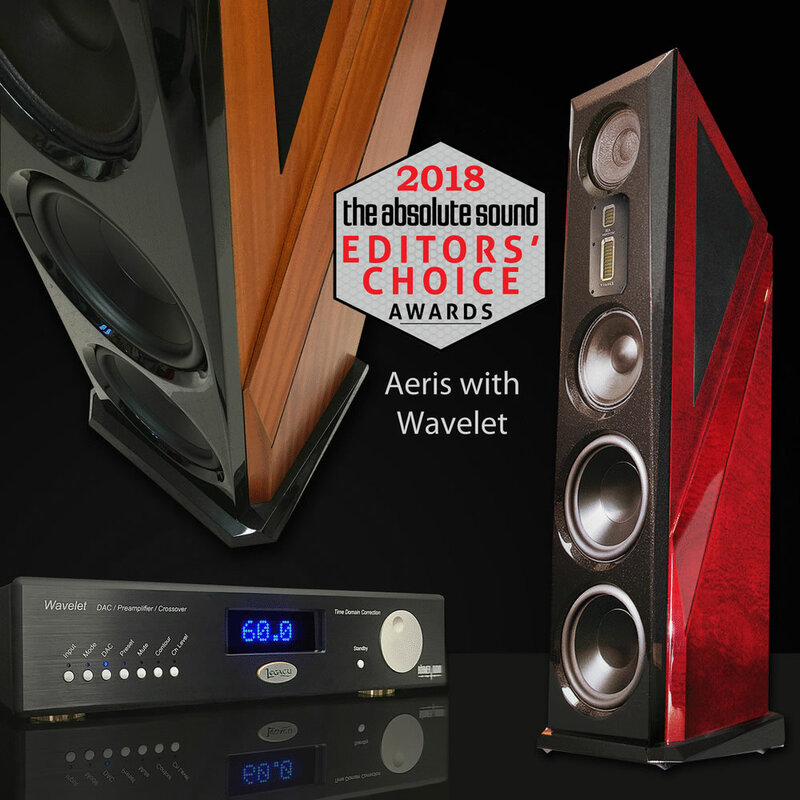 THE BEST IN HOME AUDIO SPEAKERS & EQUIPMENT in DENVER! Call HD Design Group and discuss your home audio project or set up an appointment at our Denver Showroom with one of our expert consultants and see how we can help you!